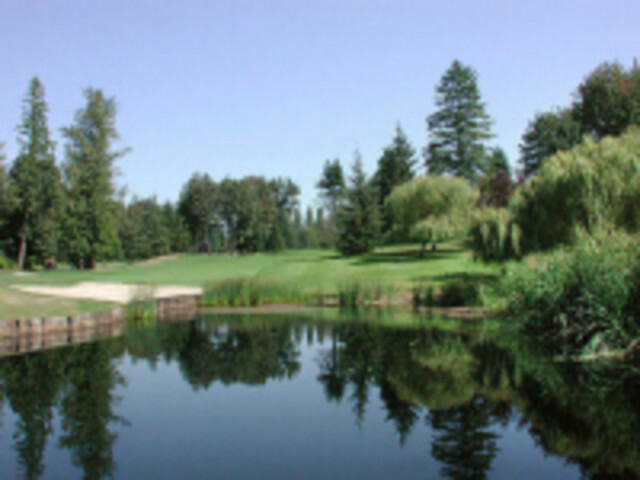 Abbotsford is home to two world-class golf courses, Ledgeview and Fraser Glen, as well as a smaller 9-hole course, Valley Golf Centre. Regardless of your swing, there is a tee waiting for you. 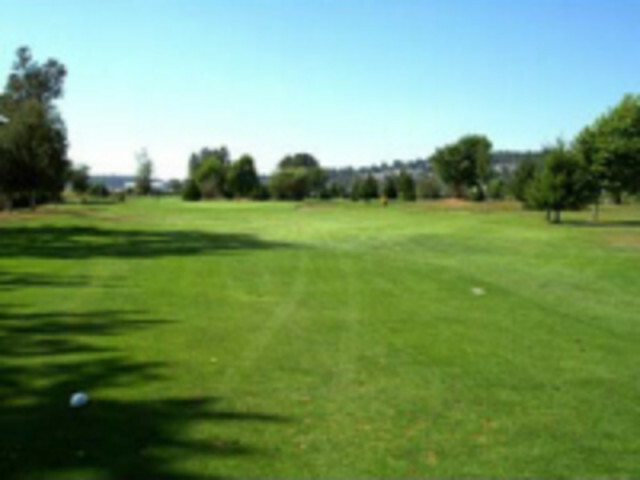 Fraserglen Golf Course is a fun and challenging mid-length course. Consistently rated as one of the top golf facilities in the Fraser Valley, Ledgeview Golf Club offers golfers of all levels a memorable and challenging golf experience. As the days get longer and the skies get clearer many head to the course to improve their golf swing, which may have gotten rusty over the winter months. 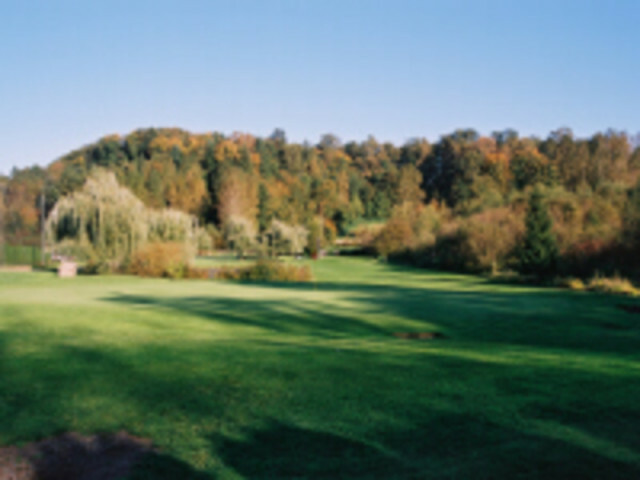 Abbotsford is home to two world-class golf courses, Ledgeview and Fraser Glen, as well as a smaller 9-hole course, Valley Golf Centre. Our courses are open year round and offer something for golfers of all skill levels!